How to add an emissive and transparency mask to a PBR material? I need to create a material with the following texture maps: diffuse, roughness, metallic, transparency, and emissive. The brighter green is supposed to be glowing, and the small bit at the top middle is supposed to be transparent, like a hologram. The model in question I've made a PBR material [or at least, something close to one] with my arguably simple textures. In the past I've managed to pull off transparency and emission with just diffuse, transparency, and emissive maps without a hitch. My PBR setup is based off of some tutorials I've found, though I suspect they're outdatedand probably a little too complex for what I'm trying to do. They're the best ones I've found so far but I'm trying to find ways to make it more efficient. Fresnel Reflection PBR Metallic shader The resulting material This works decently enough, but no matter how I try to add in a transparency or emissive mask to this jumbled mess, it just makes the whole thing black or transparent or glowing white all over. I could link the different node setups I've attempted in the past few hours but then I'd have fifteen different images at the very least. 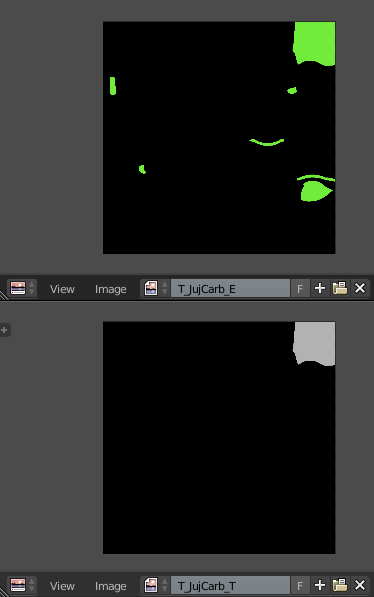 Here are the masks in question, _E being the emissive mask, and _T being the transparency mask. And no, having the emissive mask as black/white doesn't work either. 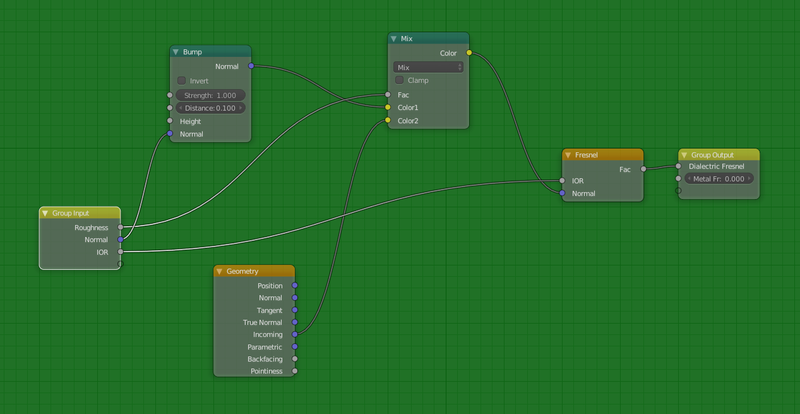 Browse other questions tagged nodes blender-render transparency pbr or ask your own question. How do I set up a material with diffuse, normal and alpha (transparency) maps? Sky-only pass with the foreground knocked out? 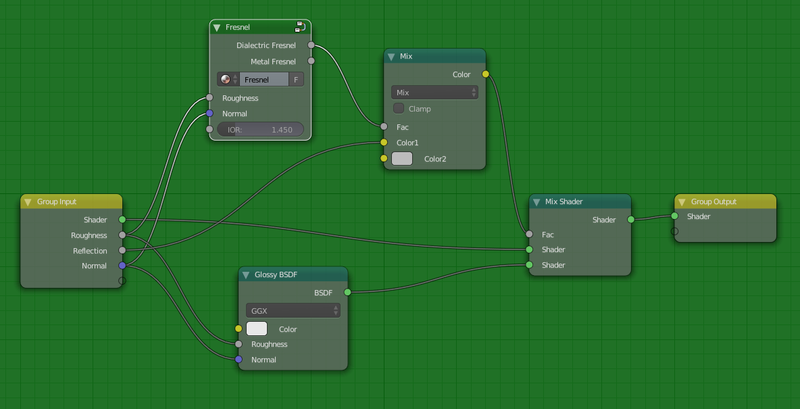 How to combine nodes-editor transparency with uv-mapped textures in Blender Render? How to get rid of internal shadows/blackness in glass/transparent/refractive materials?